Once overlooked by homeowners as a renovation destination in favor of the more-populated living spaces like kitchens and family rooms, bathrooms are getting more and more tender loving care these days — and rightfully so. Although spending time in the bathroom is more necessity than choice, there is no reason why that time can’t be spent basking in stylish luxury. Quite simply, there is nothing quite like a fresh new bathroom renovation to enhance the overall feel of a home. 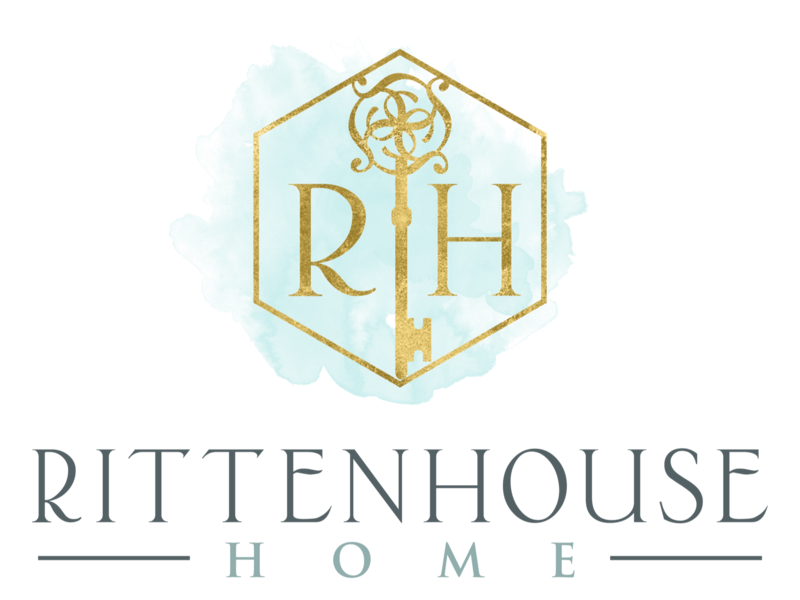 Rittenhouse Home, a leading designer of custom cabinets for kitchens in Montgomery County, takes pleasure in helping homeowners keep up with the latest trends in home renovations. A woodsy feel – You might not consider wood to be much of a bathroom material, considering all the water flowing through the room. But wood accents can add so much warmth to a space, while also helping establish a particular style. A basic wooden towel cabinet goes well with a modern design, while an ornate, old-fashioned wooden vanity with matching mirror frame can create a vintage feel – another popular design trend. Show off your pipes – Exposed pipes are a hot trend in bathroom design, both at the sink and in the shower. If you’re into a minimalist approach, this design could be for you. Neutral palette – Speaking of minimalist, try choosing a neutral color as the theme for your bathroom, rather than something bright and loud. There’s something very beautiful about solid browns and whites, and something very modern about a monochromatic design. If you must be bold, go for black and create a space that oozes high-end luxury. Mirror, Mirror – The mirror is quite literally the focal point of the bathroom. A wonderful way to make a big statement is to hang a stylish mirror that looks more like a work of art than a simple reflective surface. If none of these ideas tickles your fancy, don’t fret. Rittenhouse Home specializes in customized interior designs and offers a wide variety of luxury bathroom fixtures and decor, in addition to cabinets for kitchens in Newtown, PA. Visit our showroom, located on North State Street in Newtown, to find your renovation inspiration.